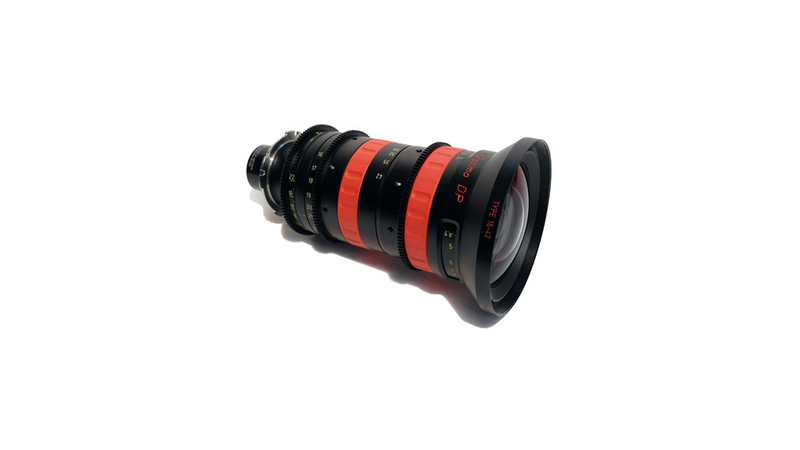 Optimo DP 16-42 with an aperture of T2.8 is a lightweight and compact PL mount zoom lens. He is designed for digital cameras. Optimo DP 16-42 delivers the superior zoom optics, functionality and ergonomics that DP’s demand at an economical price. The ideal match for the Optimo DP 30-80mm.